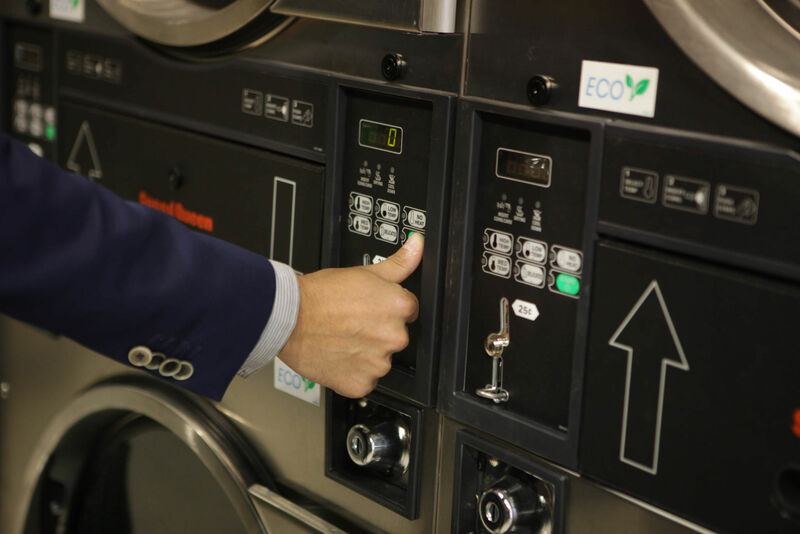 The world’s biggest commercial laundry business – Alliance Laundry Systems – has reported a successful launch of its new franchise investment opportunity for Russian entrepreneurs to create their own self-service laundry business under the global ‘Speed Queen’ brand. 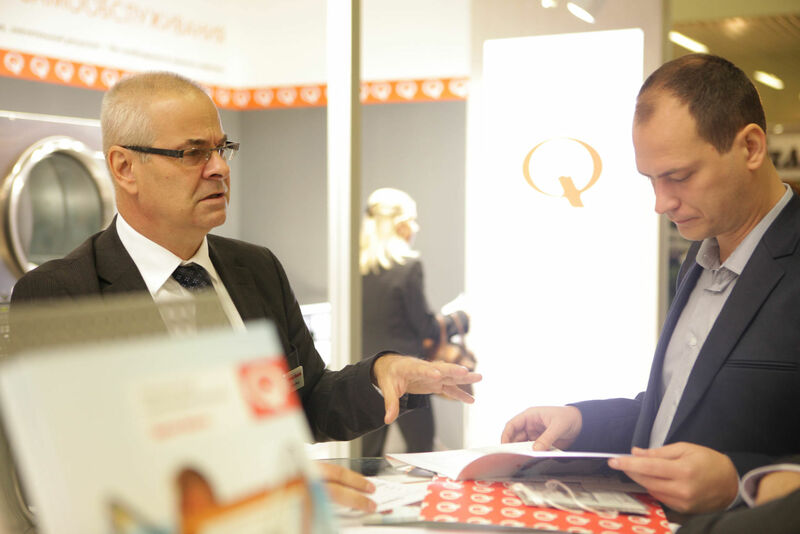 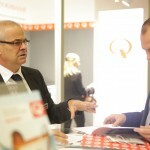 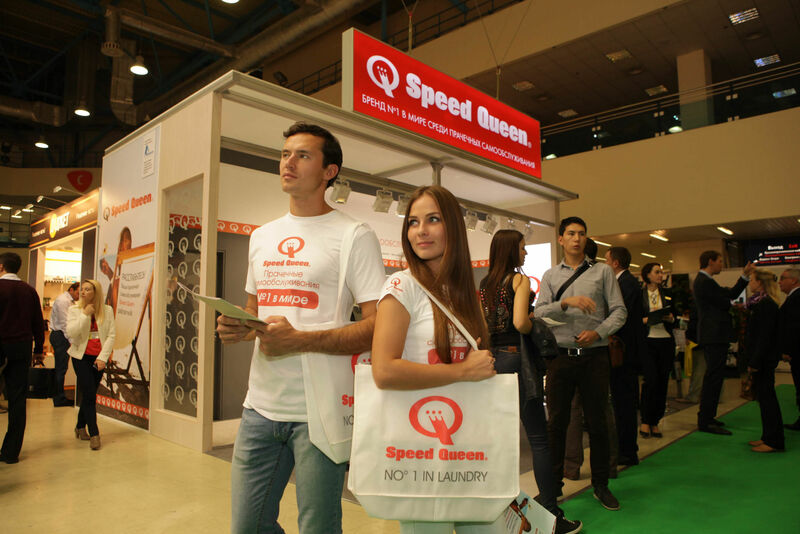 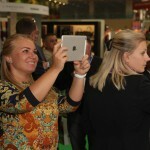 More than 350 entrepreneurs visited the Speed Queen stand at last month’s Buy Brand exhibition in Moscow, wishing to learn more about the specific advantages to owning and managing a self-service laundry. 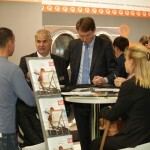 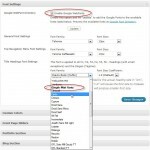 A further 50 leads were generated by the company’s online and press activity before and during the show. 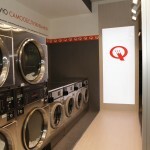 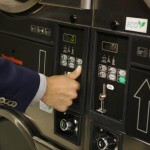 Rocco says that a self-service laundry presents a very different opportunity from ‘traditional’ franchise investments that focus on fast food or retail: “It does not involve the management of perishable goods or onerous stock issues, and because the operation is ‘self-service’ the number of staff required is minimal, which also reduces the amount of time an owner needs to spend on the business,” he continues. 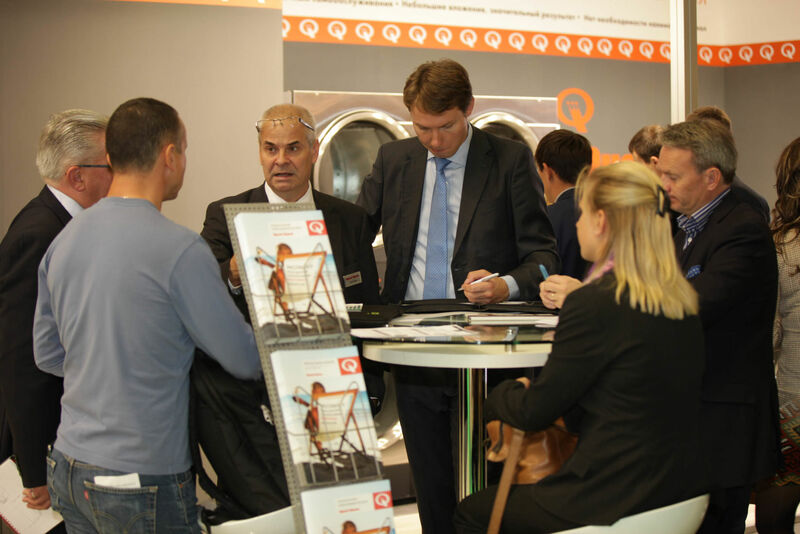 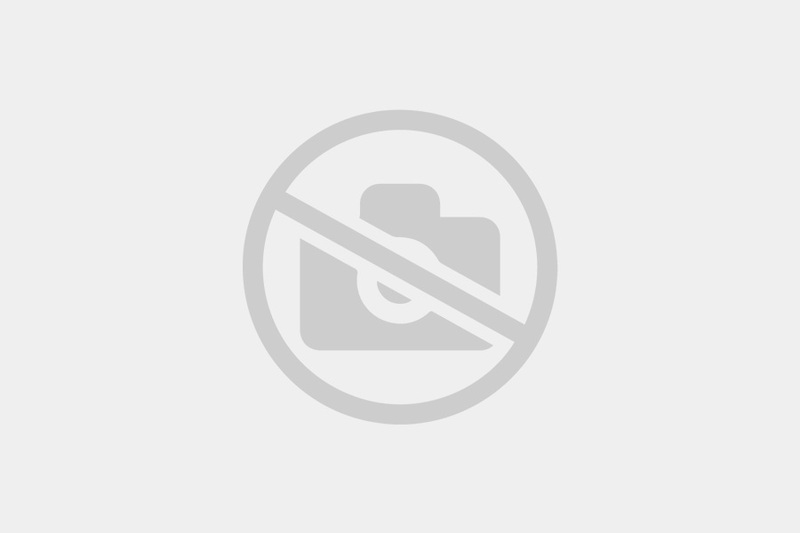 Speed Queen was exhibiting along with its local partner Trade Design, a business that specialises in equipping laundries and other facilities with commercial laundry systems. 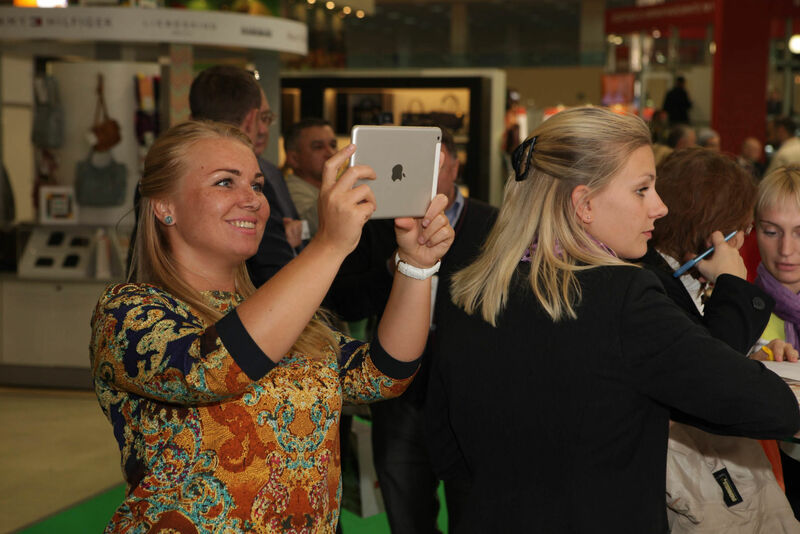 Trade Design Company has 29 branch offices in the key cities throughout Russia and further seven international branch offices in Kazakhstan, Ukraine and Belarus and offers a full range of services from design through to installation. 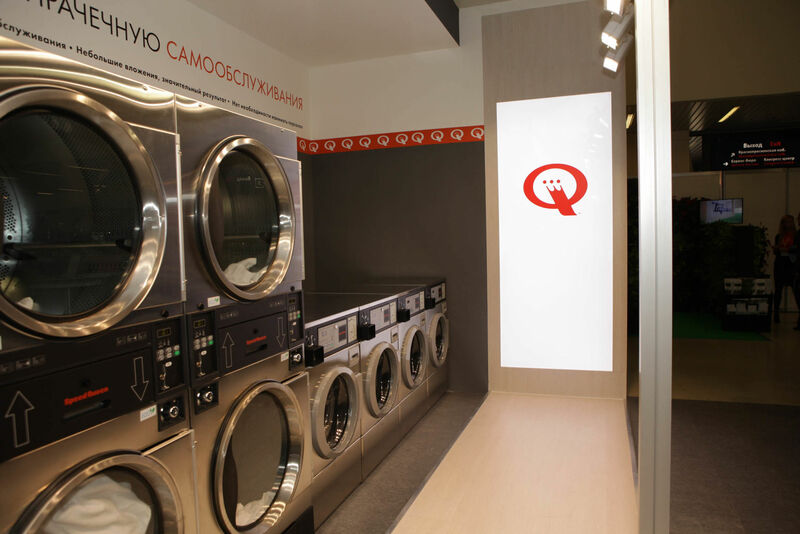 Over the next four years Speed Queen is looking to build a network of more than 1,500 new stores across Europe working with investors who are looking to escape the ‘traditional’ world of work and make more productive use of their time. 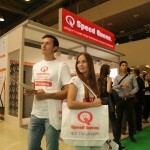 Since the launch of Speed Queen in Europe, stores have opened in Italy, Spain, France, Germany, Poland, Portugal, the Czech Republic, Croatia, Slovenia and Austria.